OH MY GARSH, YOU GUYS. It’s here. It’s really here. Somebody pinch me and hand me a cookie (I need both to know this is real life). I am so giddy to announce that my eCookbook, “Quick Bread Love,” is now available for purchase! This eBook has been in the works for many, many moons (OK like four months, but still) and has required many hours of hard work in the kitchen, behind the camera, on the computer, on the floor in a heap of butter and pouty faces (ya know, when things didn’t go as planned) — but I loved every minute of it. Truly. And I am so excited to share all of that hard work with you today. Oh, how the mouth waters. There are also recipe cards, phone backgrounds, computer wallpapers, a bonus mini eCookbook: “Butters, Spreads & Glazes” (<– I MEAN), a baking cheat sheet with extra-helpful measurements, conversions, substitutions, etc. and a video tutorial by yours truly (which adds value but also, comic relief) available in the package options. Finally, a huge thank you to my friends, my family (including my husband, who was asked on many occasions to risk his life by being the ultimate taste-tester/criticizer to a pregnant lady baking a bazillion quick breads in a short amount of time, bless him) and the Girl Versus Dough eCookbook team on Facebook for all of their help. Hearts and hugs to each and every one of you. I am so proud and excited to be getting this baby out there for all of you (before, well, actual baby). And I hope you love it as much as I do. It warms the cockles of my heart that I am blessed to be able to undertake a project like this with such enthusiasm and support behind me. Awww, man. No I am NOT tearing up right now (yes, yes I am). 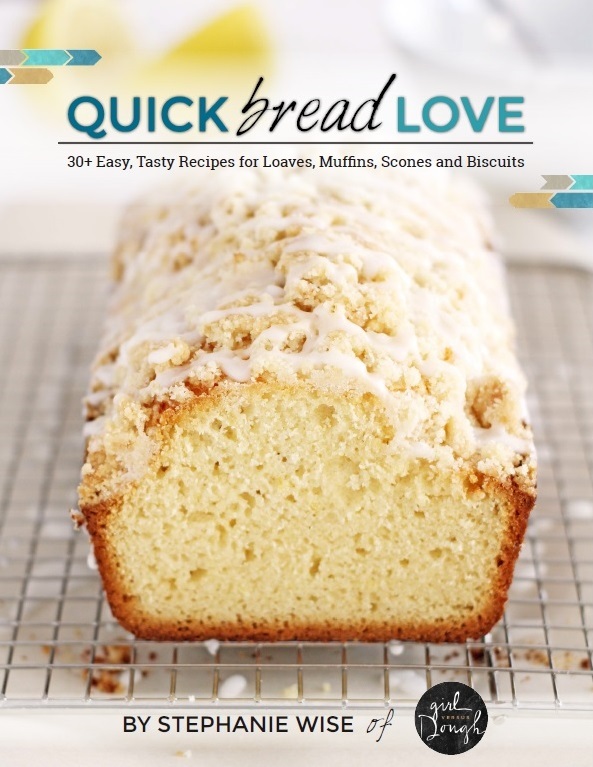 Click here to get your mitts on “Quick Bread Love.” And happy baking! Congrats, lady! Just in time for your little one to get here! The cookbook looks just beautiful! The book is wonderful, Steph!! 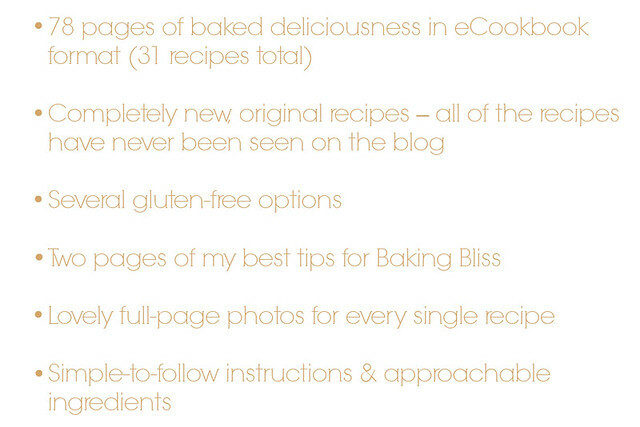 There are so many recipes I can’t wait to try – it looks like there’s going to be a lot of carbs in my future. NOT complaining. 🙂 I’m thinking the blueberry cornbread is going to be my first one… YUM. So thrilled for you!!!! Quick breads are my favorite (obviously) lol!! Congrats friend!! Looks awesome, Stephanie – I LOVE quick breads! Congrats on cranking this out before Baby arrives!! YAY I’m so happy for you and your hard work paid off. ahh!! So excited for you and me! 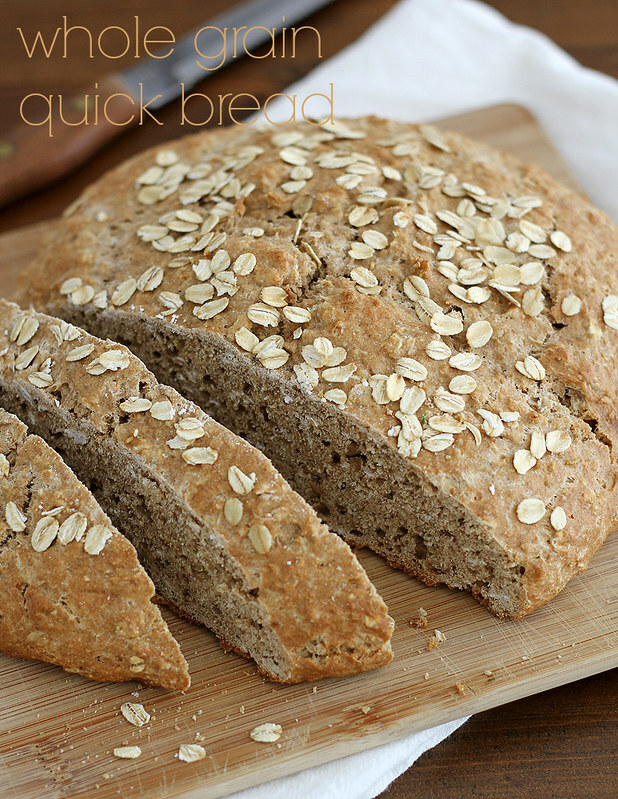 Quick breads are the best and I am thrilled to check this beauty out! congratulations!! This is so beyond and absolutely gorgeous! Big congrats to you! 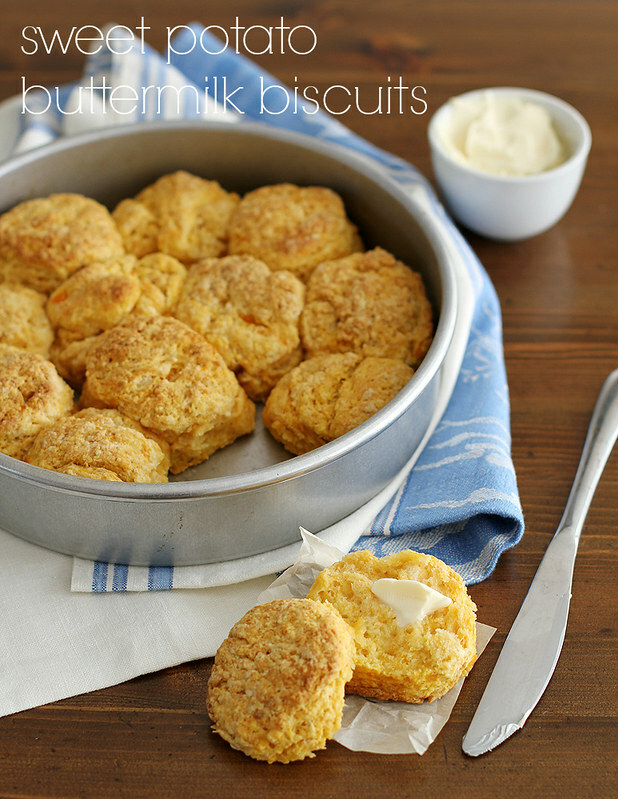 Those sweet potato biscuits are calling my name! 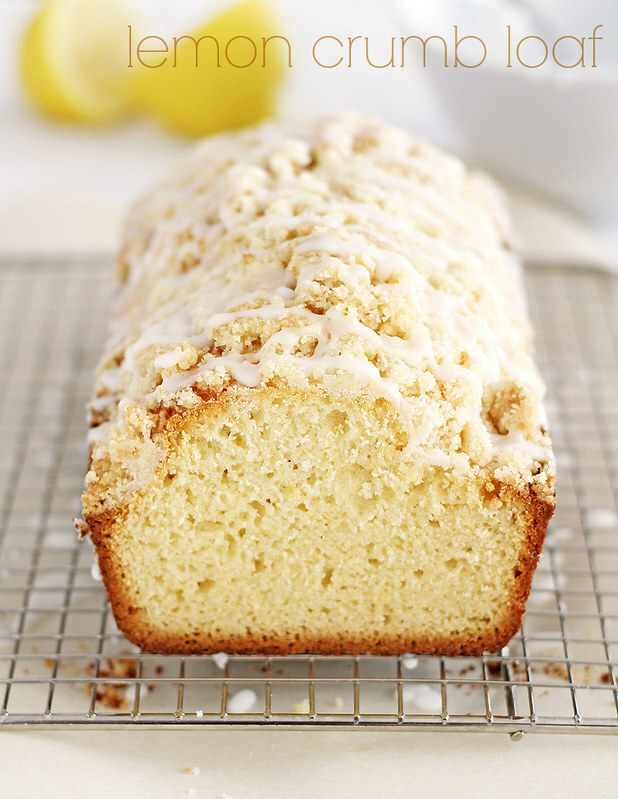 That Lemon Crumb Loaf is calling my name!! Congrats my dear! Ahhh!!! Need this Ebook! The recipes are just what a bread addict like me needs on a daily basis. Congrats Steph! Congratulations Stephanie! It looks gorgeous!!! You are amazing!! Congrats again on a beautiful ecookbook!!! Can’t wait to get my mitts on it! Congrats, Steph! What an accomplishment–and a delish one! Congrat’s I can’t wait to check it out! Congratulations! I love that ebooks are making the goal of getting your work out there more attainable than it used to be. Your photos are beautiful! I am so pumped about that whole wheat quick bread! I’m sure that’s going to be a staple. The book is so lovely Steph! Congratulations on getting it out into the world! CONGRATS CONGRATS CONGRATS!!!!!! Such an achievement Steph. The pics are gorgeous, the recipes mouthwatering, and I know it is going to be a success! Congrats Stephanie, this looks amazing at that sun dried tomato/spinach bread is calling my name! Say whaaaaaat! I’m totally FIRST in line for this. So freaking excited! Yayyyyyyy!!!!! So so SO exciting!! I can only imagine how much work went into this. 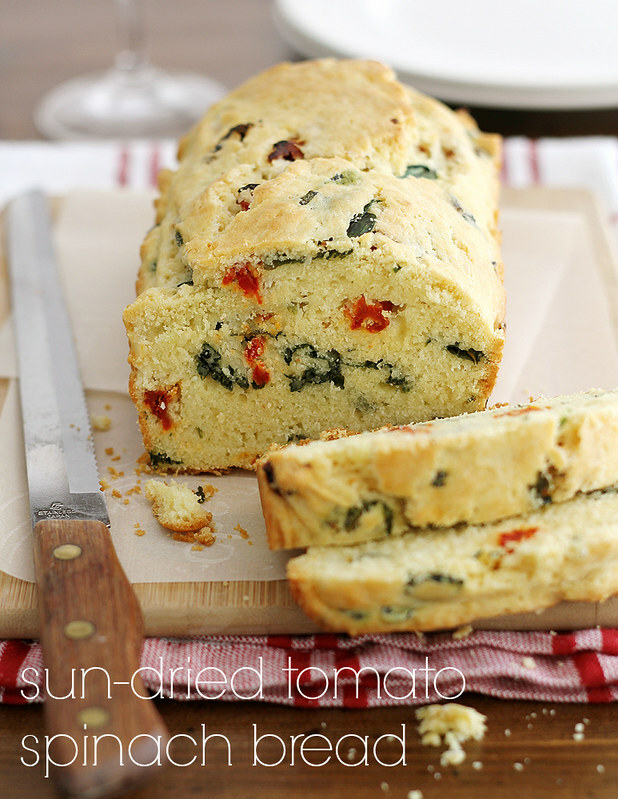 The sun-dried tomato spinach bread is calling my name! Buying a copy right now, and I cannot wait to get baking. Congrats Steph!! Anna — Thank you so much, friend! Madison — Just under the wire! 😉 Thank you so much, friend! Marie — Oh my that blueberry cornbread, yes… you will love it! Thank you so much for all of your support, friend! Congrats, my friend! My mouth is already watering over that lemon crumb loaf and sun dried tomato bread. I think I’m in carb heaven! Brenda — Thank you so much! I figured it was now or never (or at least not “now” for a loooong time ;)) so I’m glad I went for it! Meagan — Thank you, love! Erika — Thank you so much, friend! Belinda — Yes! You are my people. 🙂 Thanks, dear! Jess — Thank you so much! Rina — Thank you! I hope you love it! Annie — Agreed! It’s just one more way I can share my love o’ carbs. 😉 Thank you! Laurasmess — Yay! I hope you love it, dear — thank you! The book looks absolutely amazing, Steph! I am all about the whole section on butters and glazes – come to me! Congrats, friend! Can’t wait to try those salted chocolate pear scones – have mercy. xoxo! Katrina — Thank you, friend! I hope you love it! Ilona — I hope you love it — it’s definitely one of the star recipes. Thank you! Nicole — Thanks so much, girl! It was a labor of love and I’m so excited to be able to share it with everyone. I hope you love the book! Elizabeth — Oooooh, yes, testing all those butters/spreads was a dangerous (read: delicious) day. 🙂 Thank you, friend! Congratulations–it looks and sounds amazing! What a TON of work it must have been–but it’s all worth it in the end! Ummm, okay. I’m drooling. And in all kinds of love with that cover photo. 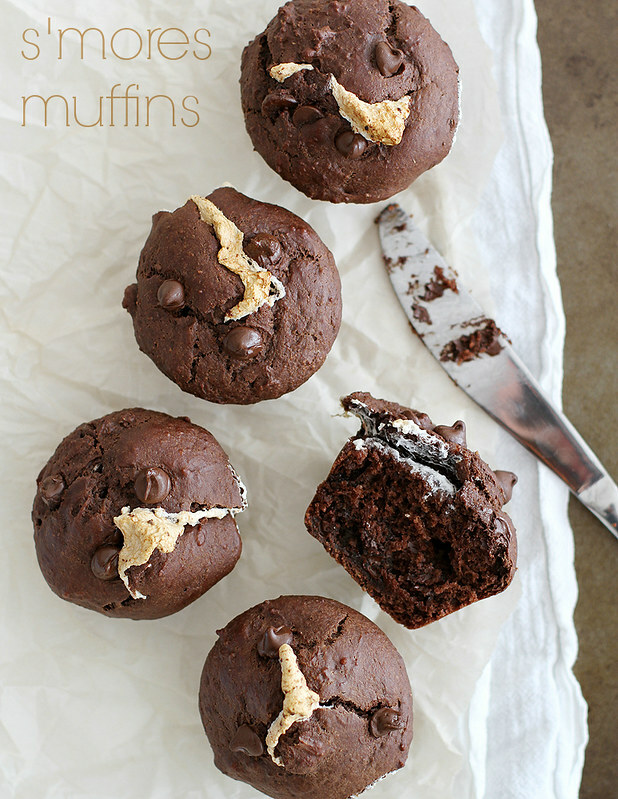 And also in all kinds of love with everything else you just threw at my eyeballs (S’MORES MUFFINS?! JUST…I CAN’T EVEN) I can’t wait to read it – congratulations! Congrats, Steph! So excited for the launch. I’ve already made one of the recipes in the book and it was a hit! Congratulations!! Those chocolate pear scones look amazing! I can't wait to get my very own copy!! Yay!! Congratulations lady!! It’s beautiful 🙂 Read it all already and I can’t decide what to try. Seriously!! And the wallpapers make me hungry!! Congrats! How exciting! Looks awesome! Elizabeth — Um, yes, lots of work but most definitely worth it. 🙂 Thank you! Jessie — Haha, thank you friend! Megan — They did not stick around long in this house, that’s for sure. 🙂 Thank you! Congratulations Steph! It has been so fun to follow along on this journey on the f-book page, and I’m so happy that it is officially here! It is gorgeous and you should be so proud. A huge congrats to you, Stephanie. This is a seriously big deal. Your own book with your own name slapped on the front–so exciting!!! Everything pictured here screams an amazing book. Much success to you, lady. Looks fabulous! Such a lot of hard work for a third trimester 🙂 Well done! Ahh! Congrats girl! This is exciting! Everything looks amazing! Congratulations! 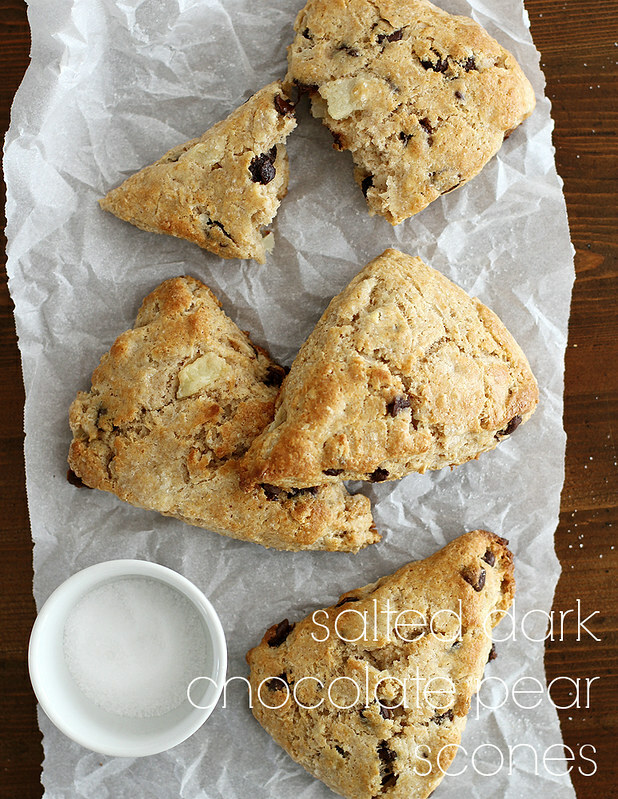 Love the look of those salted dark chocolate pear scones! Yay!!!! YOU DID IT!! So amazed and proud and all those gushy good things. Off to get my hands on a copy! LOVING this!! Because who has time for long breads!! Gretchen — Oh thank you so much!! I hope you love it! Jennie — Thank you so very much, dear 🙂 I’m so glad I am able to take on this opportunity and share the final product with everyone! Liz — Yeah, not the best timing on my part, haha. It was now, though, or not for a verrrry long time from now. 😉 Thanks friend! Alaina — Thank you, dear!! Helen — Thanks, lady! I have an extra batch in the freezer right now — wish I could share some with you! Autumn — Thank you so much, my friend! Joanne — Thank you, dear! I hope you love it! Steph — Right?? No time at all to get these carbs in the belly. 🙂 Thanks! Elma — Thanks so much! Congrats on the cookbook. The pictures are delicious looking for sure! OMG! Congrats!!!! This looks so amazing and like such a fantastic ebook, can’t wait to dive in! Taylor — Thank you so much, friend! Phi — Thanks so much! Allie — Thank you so much, dear! I’ve already told you 1098 times how excited I am but…I’M STILL REALLY EXCITED. Huge congrats friend! It looks brilliant and I can’t wait to check it out. Huge, huge Congratulations Stephanie!! Such a beautiful book, you should be incredibly proud of yourself!! It’s just lovely and I’m sure you are glad to have it arrive before your other arrival. 🙂 Now I’m off to make those Salted Dark Chocolate Pear Scones..
Maria — Yes, it was down to the wire there for a second but I’m glad I was able to make this baby happen before, well, real baby. 🙂 Thanks so much, friend — I hope you love the scones! Love the blog! Happy Baking! Congrats, Steph!! Just hearing about the book I want to try about 99% of the recipes. Amazing!! Lauren — Thank you so much, dear! YAAAYYYYY!!! I am so proud of you, friend! This is a beautiful achievement! I am so in! I wanna help you make a million bucks off this!!! Then next thing you know it you will be on to a hard cover cookbook!!!! And a book tour!!! Amazing! Congrats Steph! What an accomplishment! I’m sure it’s full to the brim of goodies! Congrats!! I just read about this from Maria’s blog, Pink Patisserie! Congrats again! so excited for you!! I went to buy this book and it doesn’t seem to be available:’( is there any way I can still get it??? So sorry, Monique! The book is no longer available for purchase at this time.